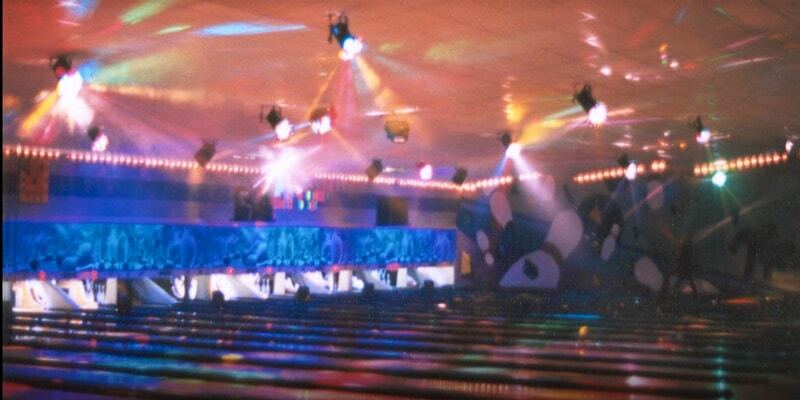 MacDade Bowl Glow Bowling is your Cosmic Bowling experience in Holmes. Laser Lights, Disco Lights, Black Lights, and Runway Lights. Haze machines pumping out fog. LOUD heart pounding music. Sat Nights from 5PM to Midnight.